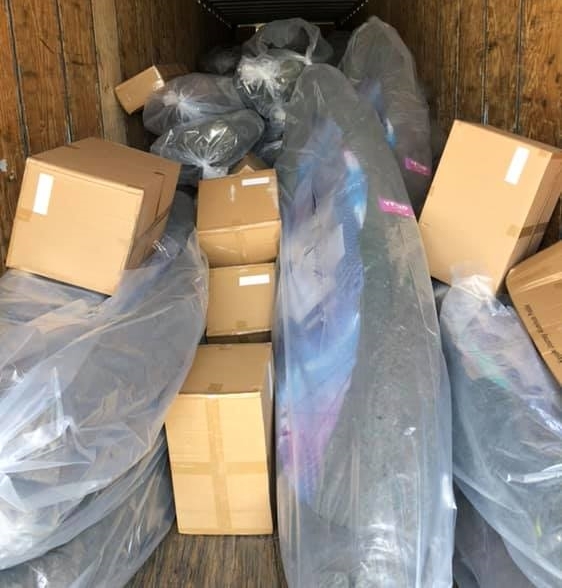 We received our first shipment of the 2019 Vibe Kayaks at our warehouse today. A full truckload of Sea Ghost 110's and 130's. The new Yellow Fin 120's, and 100's along with some of the Yellow Fin130T's. All the new colors are now in stock.